Dropbox & Google might be competitors when it comes to cloud storage, but that doesn’t mean the two companies can’t get along. Dropbox recently has announced At Google Cloud Next ’19, the new feature that lets its Dropbox business users work with G Suite Google Docs, Sheets, and Slides within Dropbox. 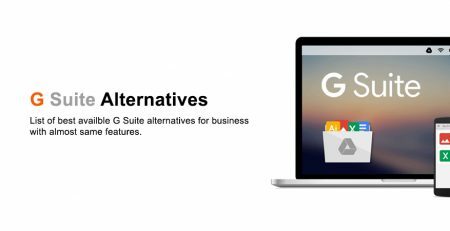 The Dropbox G Suite integration is currently in open beta, brings the best of the two cloud & online collaboration services together, with Dropbox business handling the file management and Google providing the online editor. For example, it’s now possible to create Google Docs, Sheets, and Slides directly within your Dropbox folders. Easily collaborate with your team’s work by receiving Google Docs edits and comments as notifications from Dropbox Business. Share Google Docs using Dropbox Business secure and sharing permissions, ensuring the right people have access to the your content. Google Documents can be now made inside Dropbox too, with the ability to invite users to edit and comment. Files can be added to a shared Dropbox folder for anyone to access, though they can also be shared on a one-off basis with a specific individual, without adding them to a shared folder. 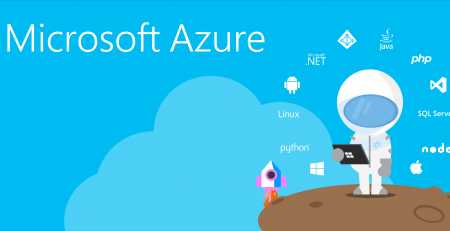 This is a very useful integration that will prove popular with millions of dropbox business & enterprise customers for both companies. Business can opt in to the open beta program available for dropbox business teams starting from today. For now, the Google Docs, Sheets, and Slides integrations are available to only Dropbox Business users. It’s not known whether Dropbox ever intends to open this to non business customers on the Free or even Premium tiers. 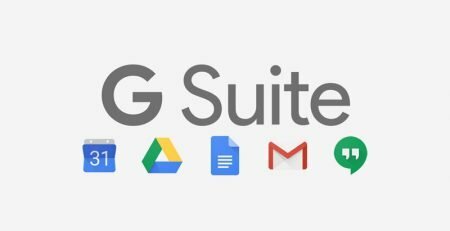 This integration currently also requires a active G Suite account, but it will become available to all Dropbox users with an associated Google Account once it enters general availability. 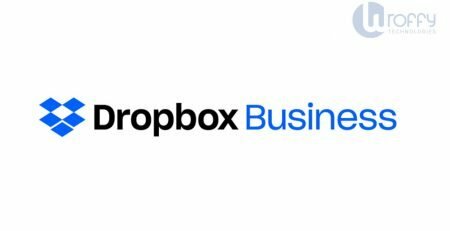 If you are looking to buy Dropbox Business cloud storage & G Suite for your organization, please contact us. Wroffy is Dropbox Partner in India & G Suite Reseller in India. Check out the below Dropbox business pricing & G Suite Pricing Plans.